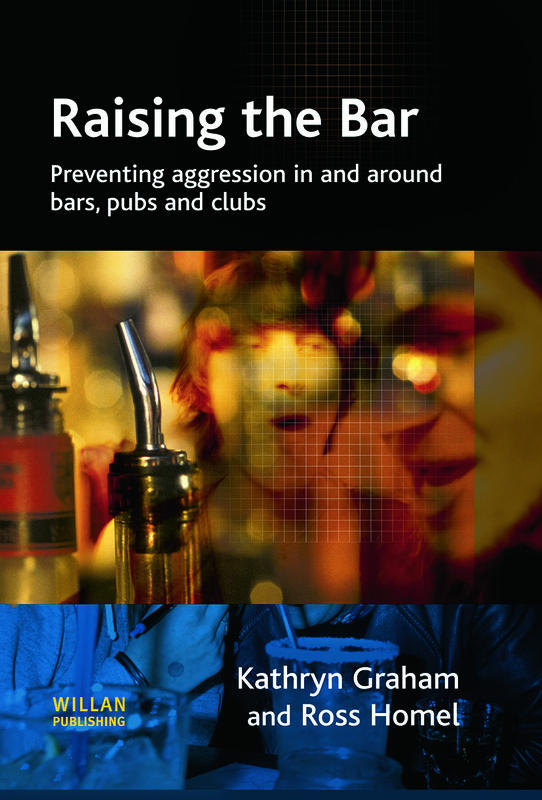 This book provides a definitive review of knowledge about bar room environments and their regulation, and provides directions for the prevention of aggression, violence and injury in and around public drinking establishments. It shows why drinking establishments are high risk for aggression, why some establishments are riskier than others, the effectiveness of existing interventions and policies, and the importance of better regulatory models for achieving safer drinking establishments. The authors emphasise the need to understand the problem and to tackle it through evidence-based preventive strategies, providing a detailed review of the nature of problem behaviours within the specific context of public drinking establishments - while recognising that these establishments are businesses that operate in diverse communities and cultures. Special attention is paid to the difficulties in implementing and sustaining effective interventions within the kinds of regulatory structures and political and economic climates that currently prevail in western countries. The book draws upon the authors' extensive experience with observational, interview and intervention research related to reducing aggression and injury in drinking establishments, as well as their knowledge of the alcohol field, and of prevention, policing and regulation more generally. Why a book about bar violence?